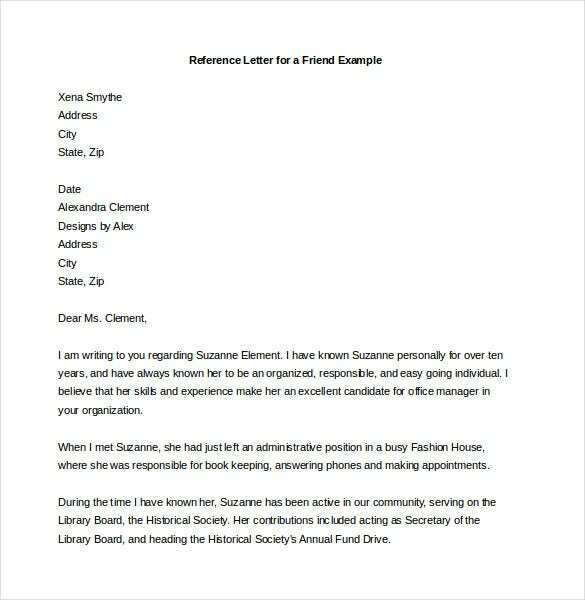 A reference letter is usually written so as to recommend a person for a job, business or even college application. 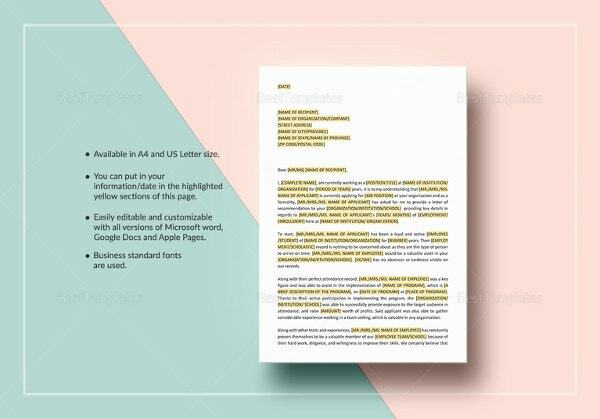 With our already well designed templates, your reference writing is made easy whatever it is you want to recommend about. They are available for download in formats like P SD, XPS, Word, PDF and RTF. They are easy to use, you just fill the blank spaces in a few minutes and your reference letter is ready for sending. We have the solutions for your reference letter needs. If you want to write a character reference letter for any person, our readymade templates are here for download in many formats including RTF, PDF, Word, PSD and XPS. This letter can assist the person get a job or the position being sought. 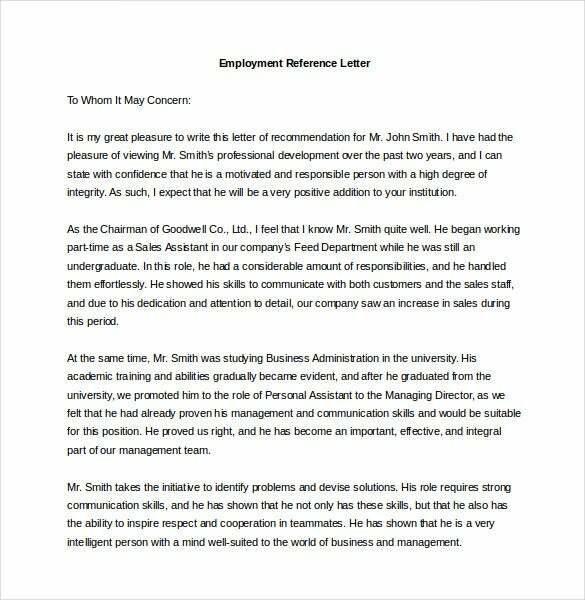 If you want to write a good personal reference letter that targets the position being applied for and the person being recommended then you should use our templates. They have been crafted by letter writing experts making your work easy. Get one today in XPS, PDF, Word, RTF or PSD. 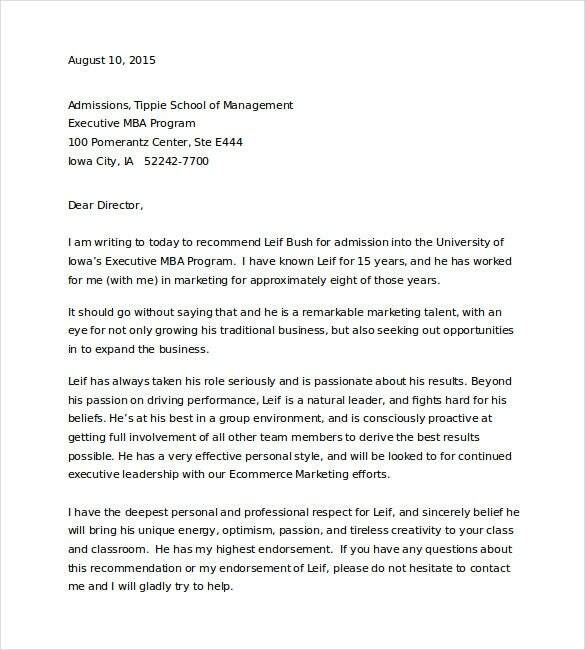 When you have a friend in need of a job, you can write for him a reference letter for a friend directed at the place they are applying for the job. With our professionally designed templates, your letters will stand out therefore making a big difference. Download one today in format like PDF, XPS, RTF, PSD and Word. 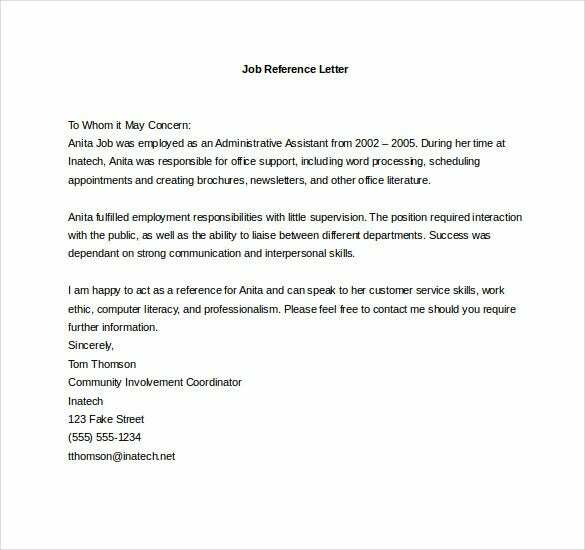 If you want to give a great support to someone looking for a job, a job reference letter surely helps. Download our professional letter templates and make a difference for the one you are recommending. We have them in Word, PSD, XPS, PDF and RTF formats, just get one and fill in easy steps. 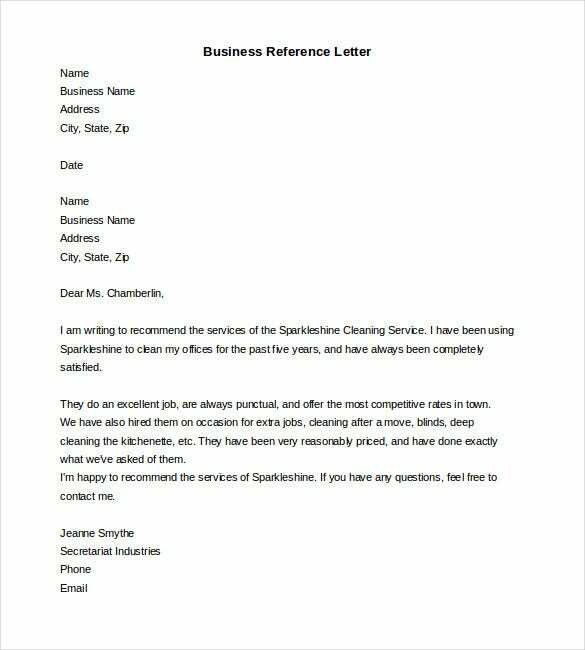 Any serious jobseeker should have an employment reference letter. This ensures your background is confirmed without which you can lose the job opportunity. Download our templates today and write impressive reference letters for your former employees on their way forward. They are available in RTF, PSD, XPS, Word and PDF formats. Just like any reference letter for one who has worked under you, a reference letter for teacher should be professional looking. Use our quality reference letter templates to achieve this and make the future teaching career bright for your teachers. We have formats like PSD, PDF, XPS, RTF and Word. 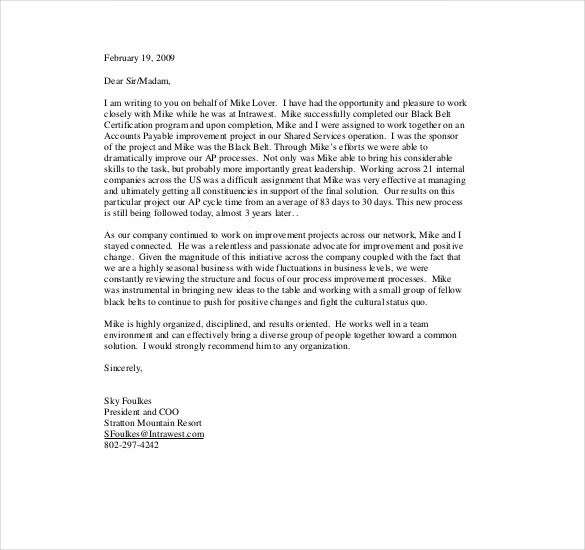 A business reference letter may at times mean the difference between winning and losing a contract. Our templates allows for the demonstration of skills, capacities and competence in their field. Download one today in Word, PDF, PSD, XPS or RTF and make that wonderful reference letter to another business and help them grow. Banks usually issue bank reference letter to account holders to confirm that accounts are held by them belonging to the one being referred. 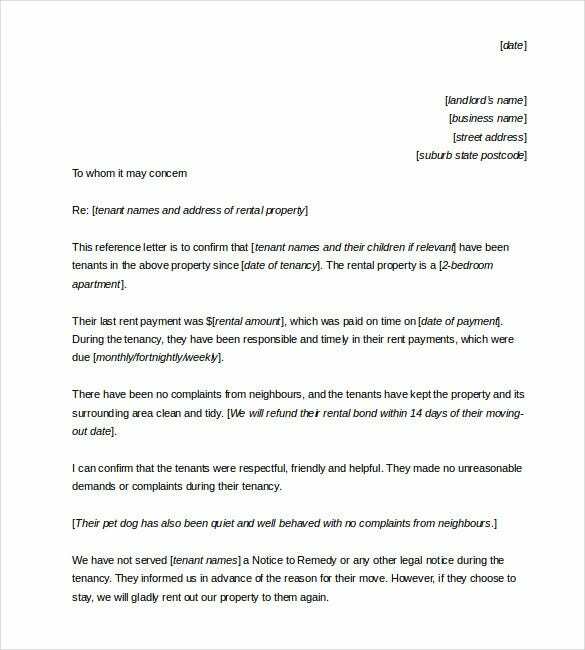 We have the best reference letter templates for such use showing details as allowed under the confidentiality agreement. Get one here in Word, XP, PSD, PDF and RTF formats. At times it is better to have your own formats for employee reference letters before you give them employment. 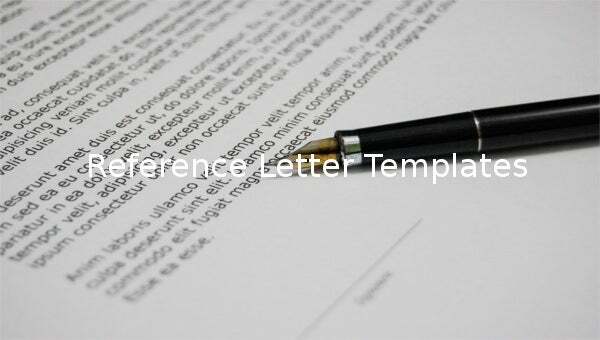 Our fully customizable templates can give you the work reference letter format you desire to issue to the prospective employees to fill with their previous employers. We have Word, XPS, PSD, PDF and RTF formats for you to use as you need. 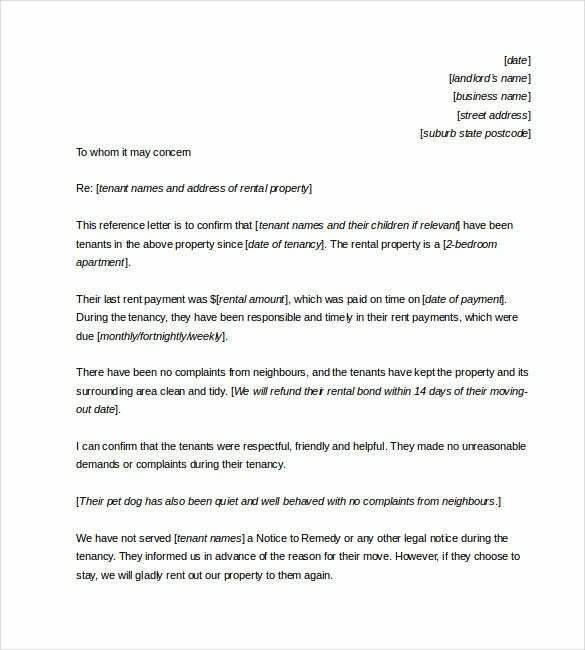 If your previous tenants want a tenant reference letter it may be difficult knowing how to write one. Our professionally designed templates guide you in making the best letters when requested. Download one today in the format you prefer including PSD, XPS, Word, PDF and RTF. This cuts your writing time a lot and makes you appear professional. 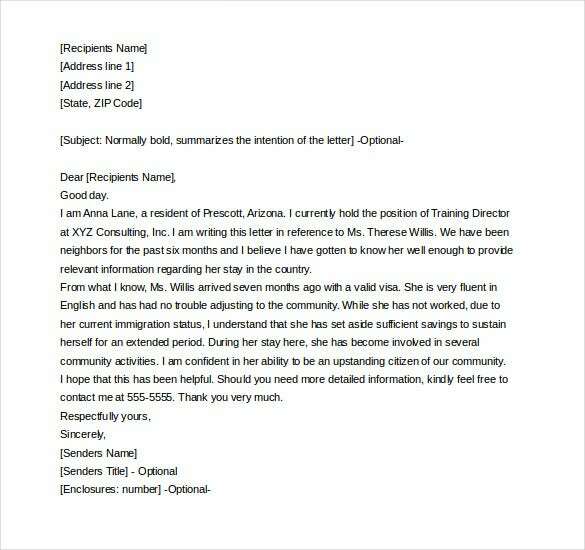 At one time or the other you will have to write a reference letter for immigration. In order to make it easy and fully covering, our reference templates have been designed for ease of working with. They are fully customizable and are available many formats including Word, PSD, XPS, PDF and RTF. 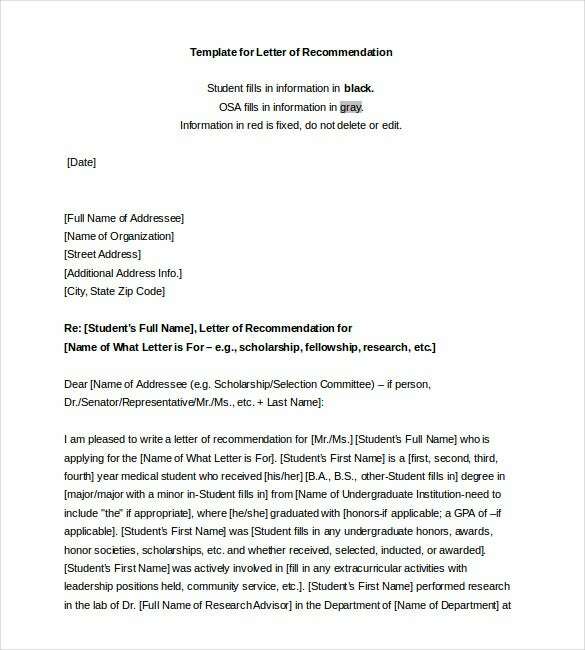 If you want to recommend a student for higher education a college reference letter is required. 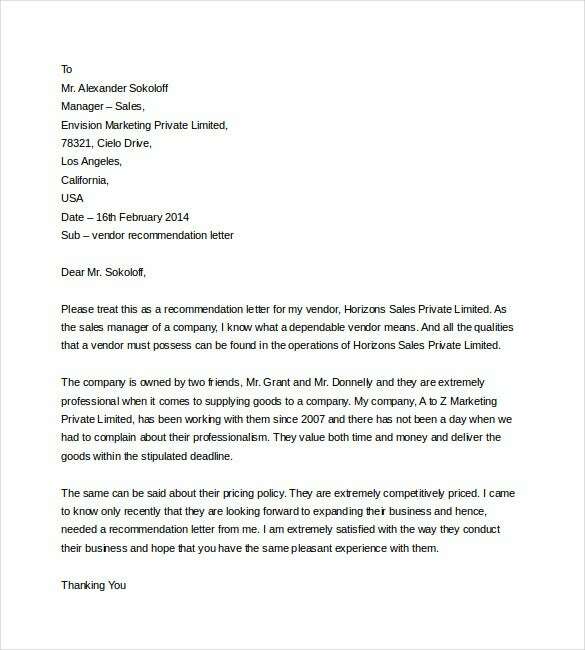 In order to write this in a professional manner, use our letter templates that are easy to work with and covers all the aspects you may need to write on. Download one today in PSD, XPS, Word, PDF or RTF formats. 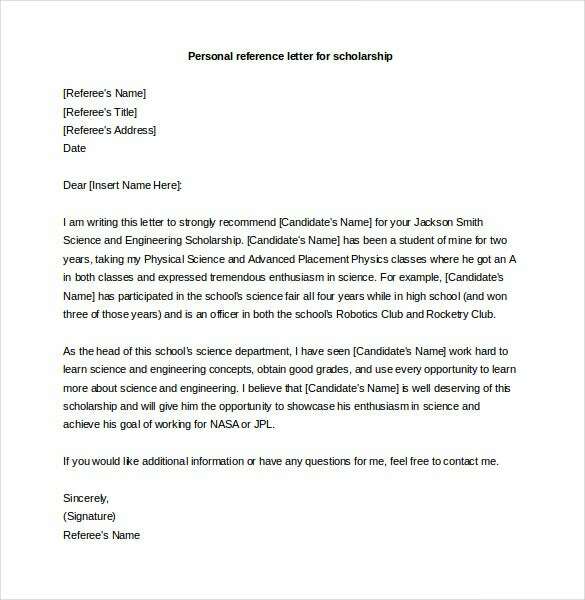 Every student joining another school or college needs a reference letter from their former schools. 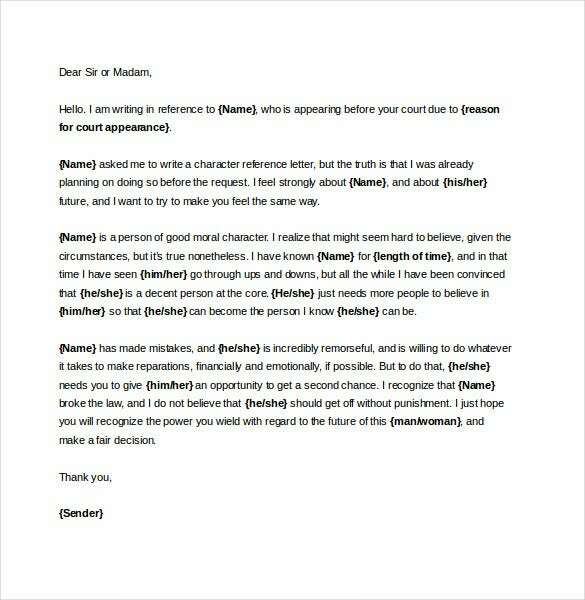 In order to give them good recommendations we have just the right templates for the reference letter for student. Get it here in PSD, XPS, PDF, RTF or Word formats and give a professional looking reference. 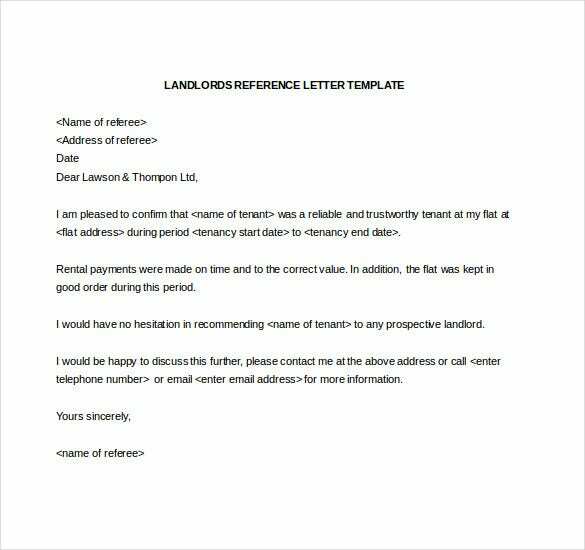 If you need a rental reference letter for a loan application or other purposes a good template will be very helpful. Download our templates that have been designed by experts and have your landlord fill it. This way you get all the required information to the lender. They are available in PSD, PDF, XPS, RTF and Word formats. This may be written by a supervisor to recommend a chef for another position out of the organization. 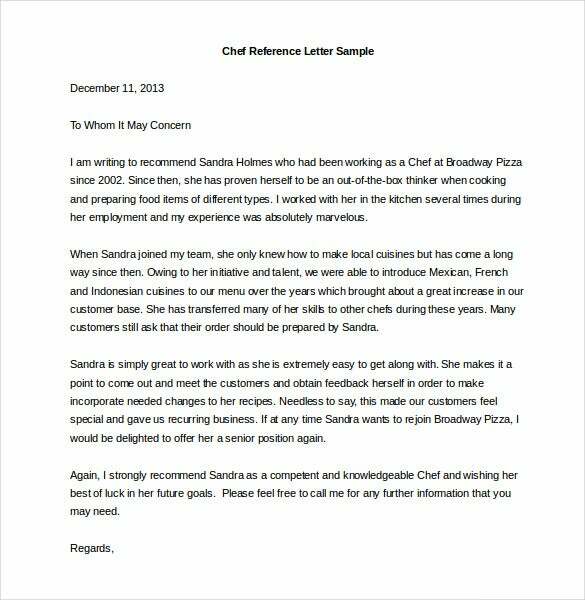 A good chef reference letter that will add to the job applicant’s chances needs to be written professionally. Our templates can help you with the right guidance and outcome. Get it here in XPS, PDF, Word, RTF or PSD. 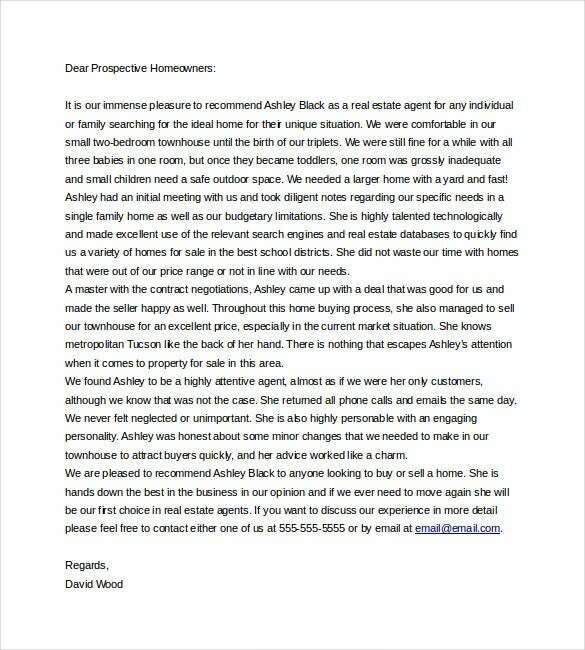 A customer can write a real estate reference letter to the real estate for a good job. 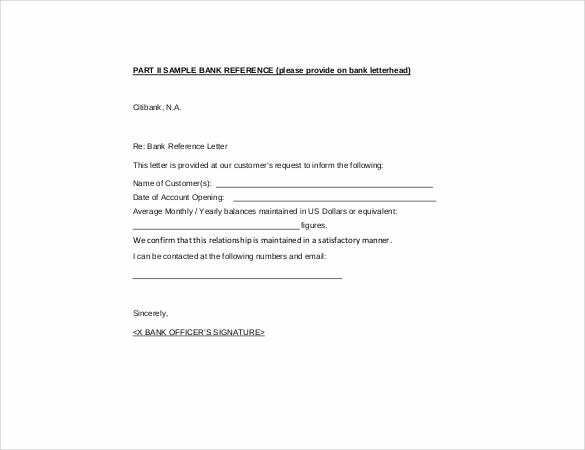 In order make this easy and still write a good letter, we have designed great templates just for that purpose. Download one today in ay format you are comfortable with including XPS, PSD, RTF, PDF and Word. 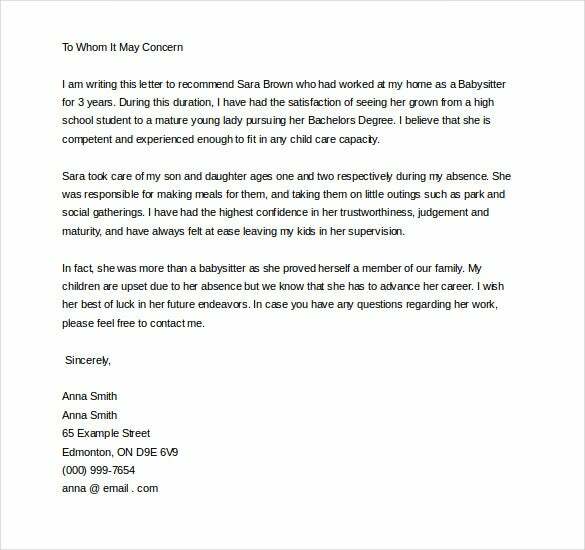 Before being employed as a new babysitter a reference letter for babysitter is required. To get this, you can download our nicely designed templates and have your former employer fill before you set out to look for another babysitting job. It is available in Word, PSD, RTF, PDF and XPS. As a landlord you can give relocating tenants with a landlord reference letter. This can help them wherever they are headed as it serves as a background check. 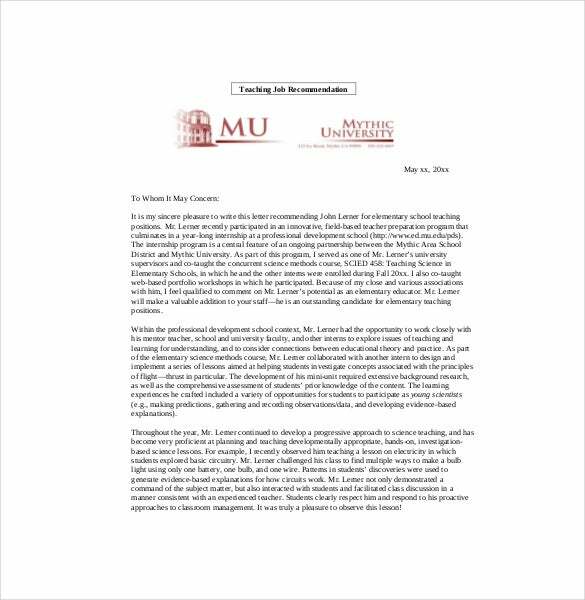 Use our professional templates to write a good reference letter. Depending on your needs, we have several formats like PDF, XPS, Word, PSD and RTF. Since every business needs vendors and suppliers it is prudent to have more than one vendor reference letter. You can download our template here and have your current and previous customers fill it recommending you based on your past business with them. It is available in many formats including PSD, XPS, Word, PDF and RTF.